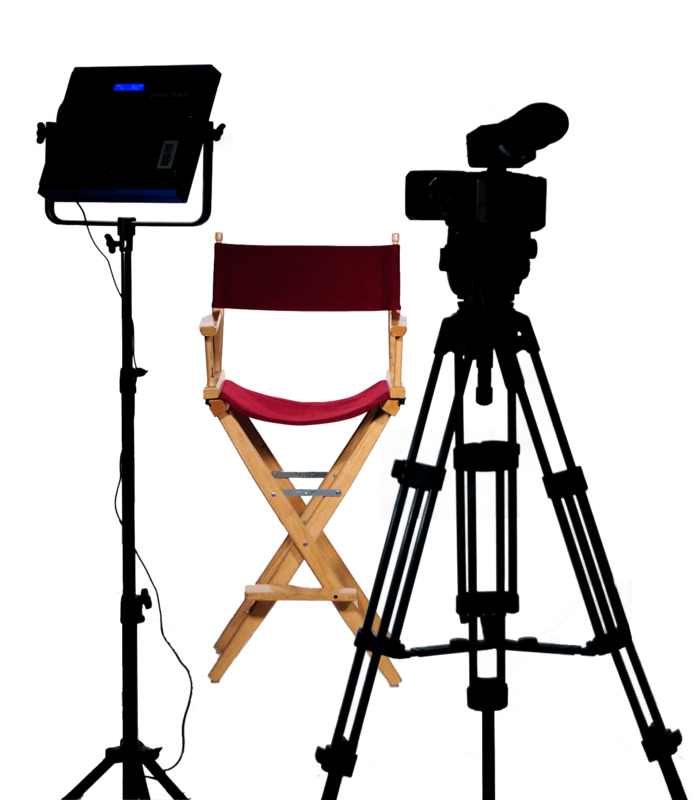 Full service video production services from scripting and pre-production to equipment, crew and post-production. Rent a video studio today! Features include sound stage, space for set construction, bandwidth for live streaming, and more! Green screen studio available for a wide range of projects. Rent the studio or utilize green screen on location. Experienced Live Stream video team will make your next broadcast a success. Pixel Productions San Diego is a full-service video production company offering the most knowledgeable and creative team the industry has to offer. We are dedicated to creating a video that not only fits your vision, but also fits your budget. Our team of professionals utilizes the highest quality equipment and the latest techniques to produce the best possible product. Whether clients are looking for a promotional video, television commercial, or live streaming support, our San Diego video production team has the experience to get the job done. Interested in Video Production Services at Pixel Productions? Get in touch today! Call 858-834-4301 to get started. Pixel Productions is truly a production powerhouse. Combine that with the talent and skills of our creative professionals, and the possibilities are endless. Understanding the strategic, creative, and ultimate objectives of your video projects is essential to a successful production. That's why we immerse ourselves in your project from the very beginning. Our company’s team of expert video editors are available to edit your final video. Post production services include inserting any slides or graphics, adding music, and more. With a mutli-round editing process, we ensure your vision becomes reality. Pixel Productions San Diego can shoot your video at our video production studio or on-location. We shoot with the latest cameras, lighting and sound equipment to ensure the highest production values. Pixel Productions has created videos for broadcast TV, commercials, feature-length documentaries, and more. We will ensure your final video is delivered in a format you can use. Give us a call to discuss your video needs, or submit the form below and we’ll be in touch.